This is a list of ten books that I can not wait to get my hands on! Literally fangirling over the synopsis of each! Some of them are new releases and others aren’t yet released. I have read TKoD! I gave it 5/5! Its a great book! READ IT NOWWWWWWWWWWW!!!!!!! Ugh I need to read Throne of Glass so badly plus like every other one,but I am really behind on the Throne of Glass bandwagon. Hey there! My name is Andreya and welcome to my Little Yellow Bookshop. 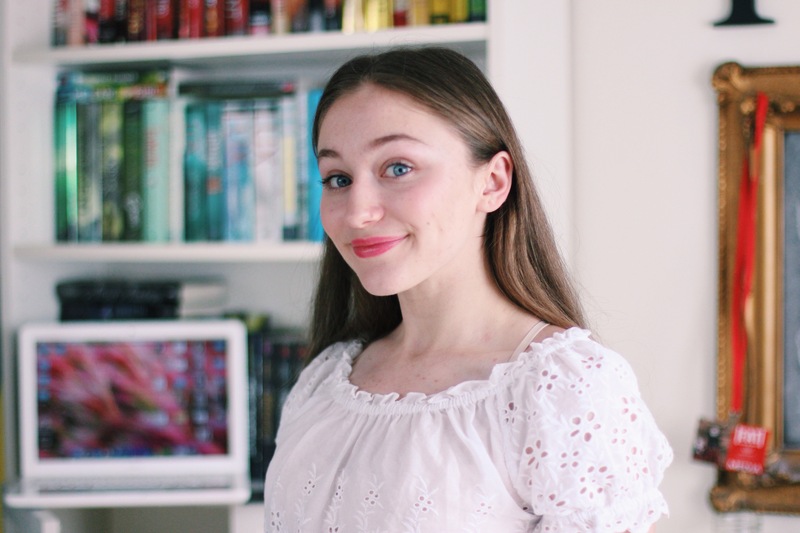 I am a 16 year old Socially awkward journalist and YouTuber who has more books than friends. Click to follow this blog and receive notifications of cool things by email.